These activities will engage students of all ability. 1.Trial public notice. Display this poster around the school at least one week before the trial day. 2. Student evidence research bundle. This document contains a variety of supporting evidence which can be used by both the defence and the prosecution. It contains references and quotes from books, newspaper articles and official documents like British Treaty with colonies. These were all written at the time by British officials. This document can be used for whole class, group or individual reading and for guided reading. Comprehension questions will be added soon. 3. Additional evidence bundle. 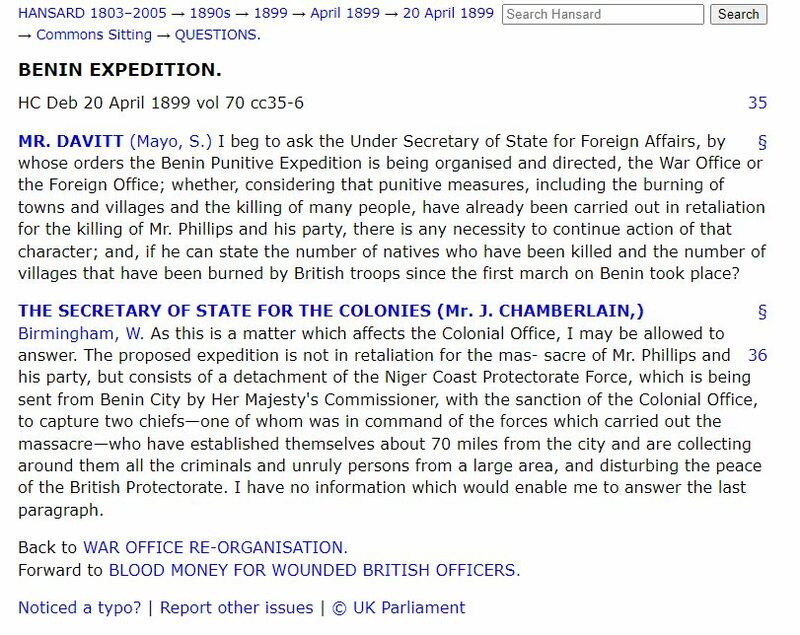 An extract from the book written by Captain Reginald Bacon on the Benin Punitive Expedition of January - February 1897. It provides a vivid account of the burning down of Benin houses and the city. 3. The Trial script. This is the full trial script which all the lawyers (barristers and judge) should use for the mock trial. It has been tried and tested with pupils from Year 4 upwards. It is very simple to follow with each person reading out their part. It contains witness oath. This can be adapted for different religious beliefs e.g.by removal or replacement of the word 'god'. Classes may choose to have a different outcome to the one in this script. The trial will last about 20 minutes. This is a good assembly for raising a class or school profile as it has been very well researched. ​4: Smart lesson notes. This contains suggested lesson steps. It has lesson objectives with supporting resources and web links to important information e.g. on making a judge's wig. After the mock trial lessons are slides on balanced arguments and debate. The Smart lesson note can be downloaded as PDF file. 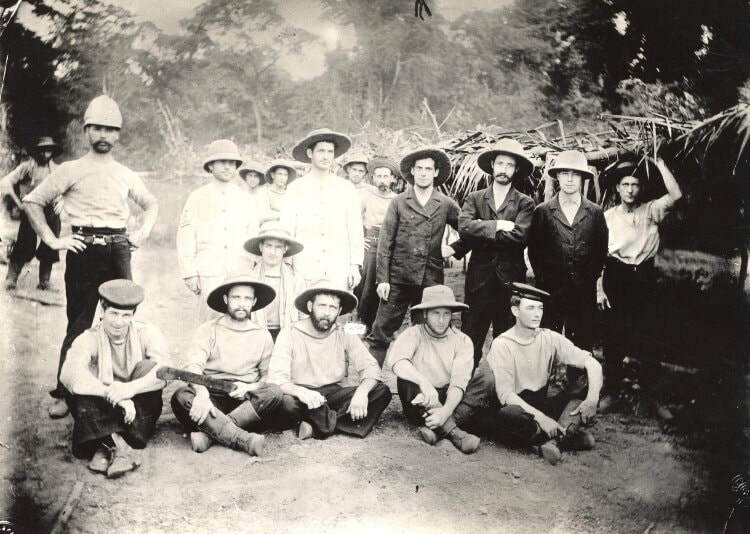 Benin Punitive Expedition 1897 British naval rakings. 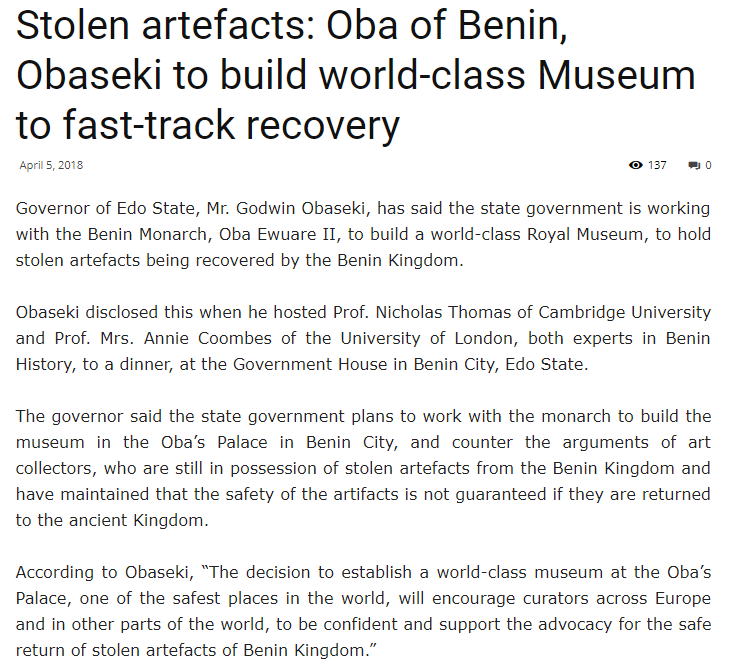 Many others were secretly retained by those who discovered them in houses across Benin City and were never declared or logged. They were simply stolen by individuals.